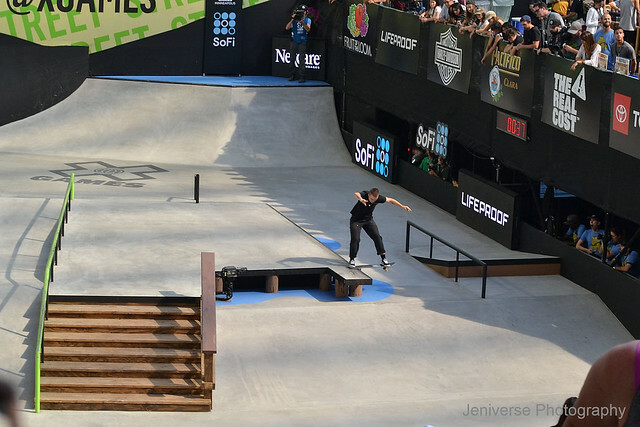 Remember when… surfing and skating looked like this? One of my friends Julia, who photographs skaters in addition to pin-up models, shared a couple of really cool articles that give us a peek back into what surfing and skateboarding looked like in the 70s. The two subcultures thrived in that decade, and it’s interesting to see what has evolved through the years. The Digital Trends article outlines how film editor Doug Walker got his hands on boxes of discarded negatives from Surfing Magazine and began to piece together the stories behind each photo, which were taken by some of the most well-known surf photographers in the 70s. He’s compiled them in the book The Lost & Found Collection: Volume one and made a documentary. Now he’s working on a second volume while continuing to share some of the tales on-line. i-D talks to a photographer from the 70s for their piece on the skate scene. From 1975-1978, Hugh Holland followed young skateboarders as they traversed the growing competition scene and started getting sponsorships. The result is a documentary of how the sport was beginning to evolve from a casual hobby of surfers to the Olympics-bound discipline it is today. I’m a big fan of honoring our roots, and both articles provided a great link to the past. It makes me wonder what skateboarding and surfing will look like 40 years from now. We gotta hang onto our photos so that we can find out in the future. Hello there, I’m back! My hiatus was unplanned with some unexpected life changes and the problem with my old editing program. However, I’ve got a new version of Paint Shop Pro, and I’m slowly trying to get back in the habit of blogging while handling increased work responsibilities. 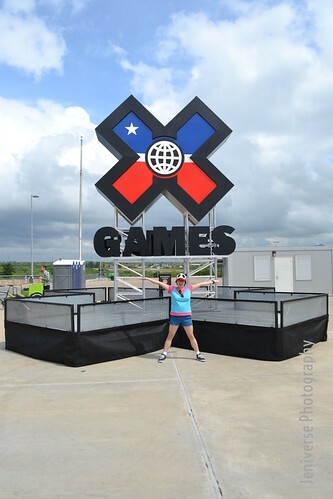 X Games Austin has come and gone, but we still have the memories so let’s revisit them, shall we? 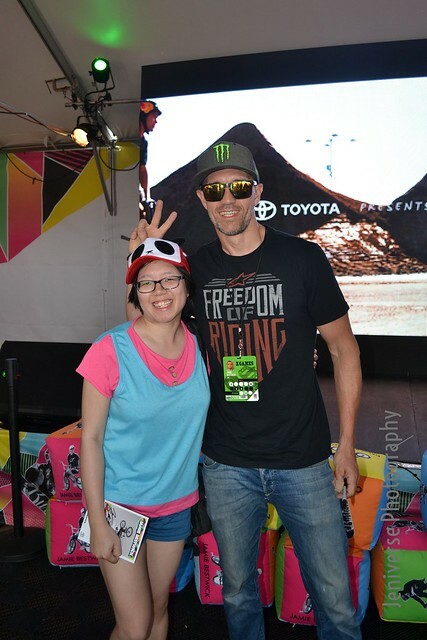 I didn’t head to Austin until Friday due to work and lack of events prior to Friday afternoon, but I did catch Step Up and Flat-track on TV. So here were some of the things I noted. I was bummed to miss out on Step Up again since this year was Matt Buyten’s last. I’ve been following his career for more than 10 years, and he’s just an awesome guy. Unfortunately he got knocked out pretty early. Bryce Hudson has “Soap Boy” on the back of his jersey, which was adorable. It was interesting to see who was close friends with whom. The cameras kept showing Bryce and talking with Jarryd McNeil (and even giving him pointers) while Matt was chatting with Ronnie Renner a few times. Matt and Ronnie’s friendship must be like a trip through the history of Step Up. Both guys have a ton of jumps under their belts. 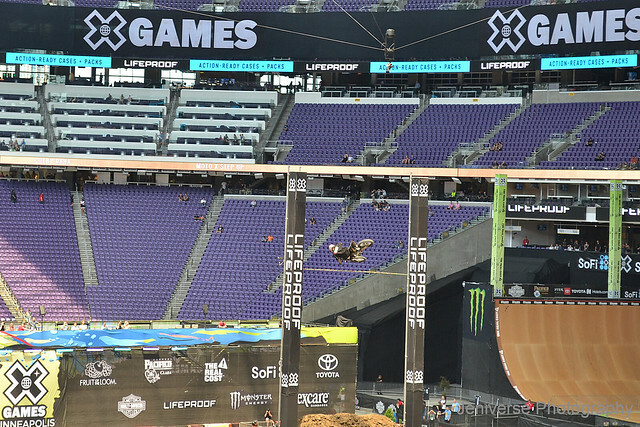 I could not believe this was Jarryd’s first X Games Step-Up competition. He flew so high. I was not a fan of the shared gold medals. While I understood the time limits with live TV, it felt SO anticlimactic. It would have been awesome to see how high Jarryd and Libor Podmol could have gone. I was stoked for both winners though. I didn’t get the hype over it. 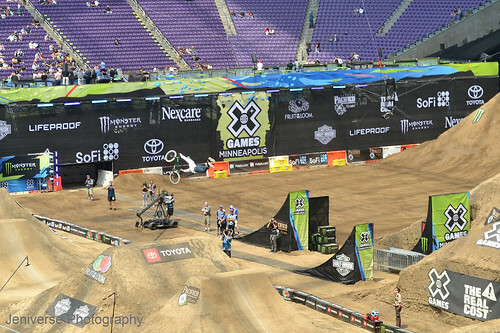 It’s just not as exciting as say, motocross. Also I don’t know why they didn’t have women’s racing too. Tough luck for last year’s winner Bryan Smith. He crashed around the first turn and took another guy out. I thought he could gain some ground, but once you’re out, you’re out. The 20 laps went by super fast. Redemption for Jared Mees was clearly the headline for the night. After the weather (and my parents) threatened to make Austin a no-go, we made it and it was freakin’ hot and sunny. The earlier rain had made Dallas cooler so I thought it would be the same. Nope. 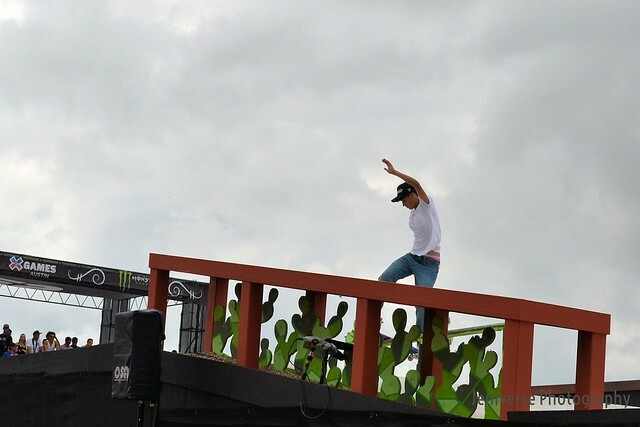 I got to COTA as Skateboard Vert under way, and the skaters were flying high despite the heat.